To keep our patients visits efficient and cost effective, Unique Imaging recommends that you follow these guidelines prior to your appointment. Prior to coming to your appointment please contact your insurance provider and find out if your policy or plan requires a preauthorization or referral. If you are required, please contact and seek authorization from your insurance provider and find out what you need to retrieve one. Unique Imaging can assist the referring physician with the process of obtaining the authorization numbers. Unique Imaging requires written orders for all exams. The name of the policyholder or subscriber. If applicable, for workers’ compensation, your approved C-9 is required. 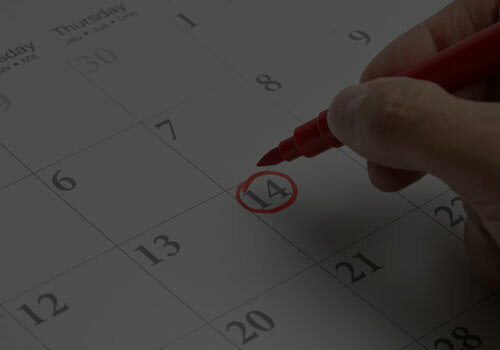 It is not required to change your diet or daily routine prior to your appointment. Please continue to stay on your current medications as prescribed by your doctor unless otherwise directed. 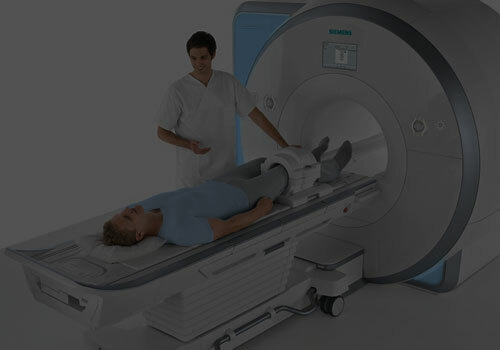 Depending on the type of scan that you will be have, you will be asked to remove any form of metals that can be placed in a secure area outside of the imaging room due to the magnetic field from our MRI equipment. These include jewelry, watches, glasses, credit cards, keys, belts, and other metal objects.